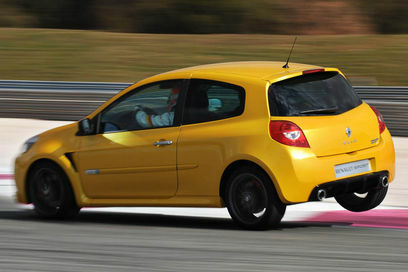 Additional Info: Despite just a 3 bhp increase and the same torque figures as the Clio 197, this Clio produces it’s power much earlier. 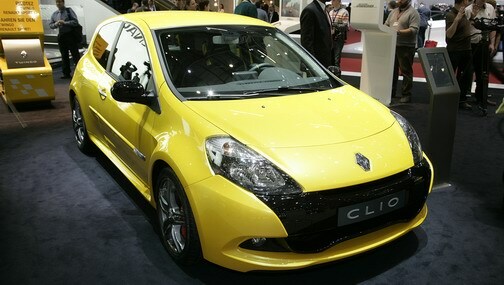 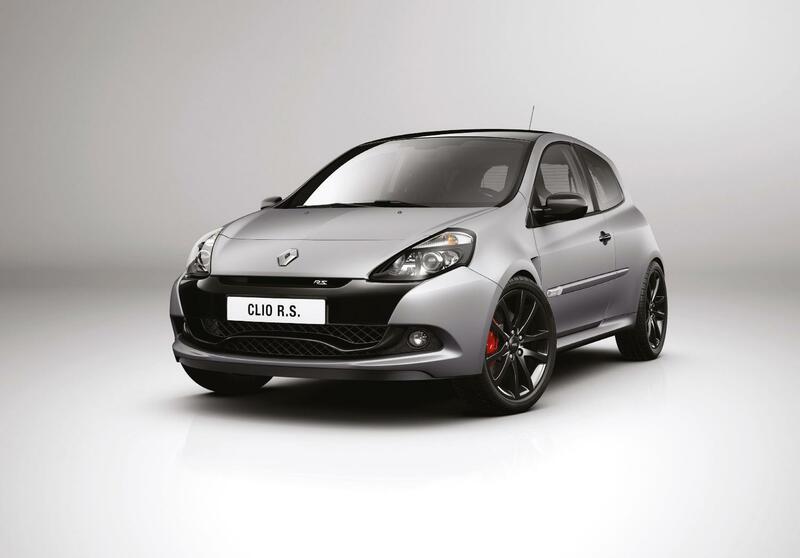 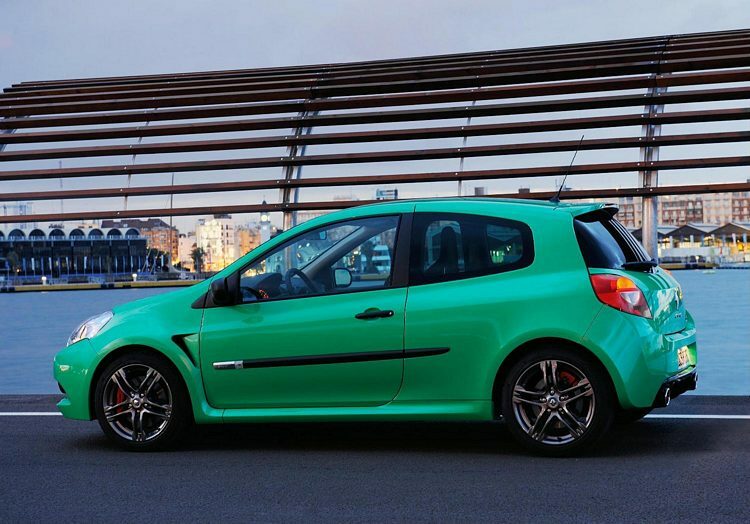 A Clio 200 Cup is also available which is lighter, has uprated suspension and a quicker steering rack. 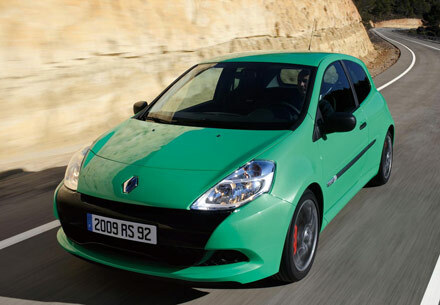 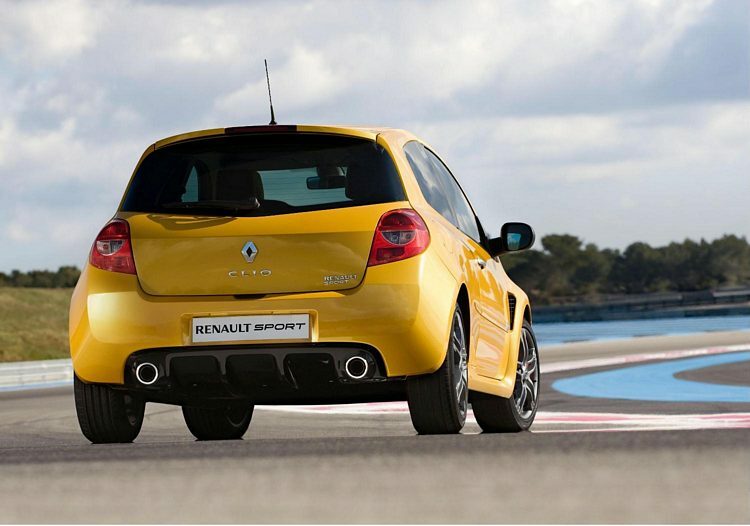 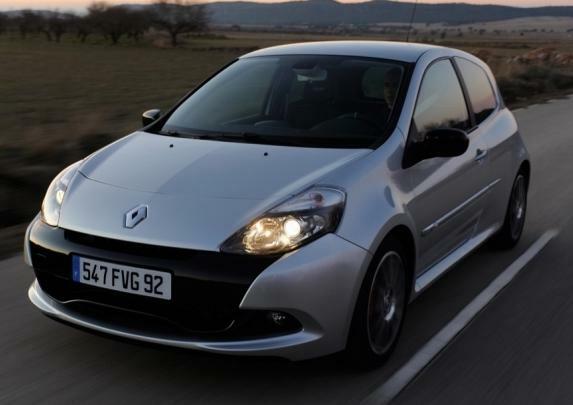 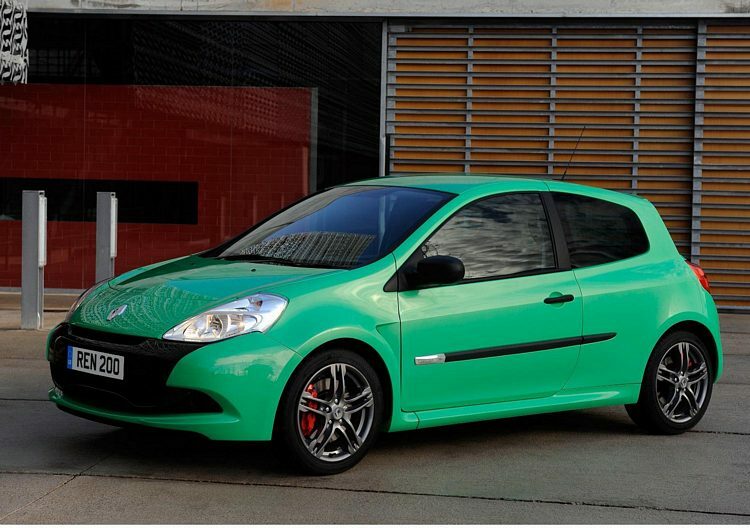 In 2011 a limited edition run of Renaultsport 200 Raider’s were built with matt Renault i.d. 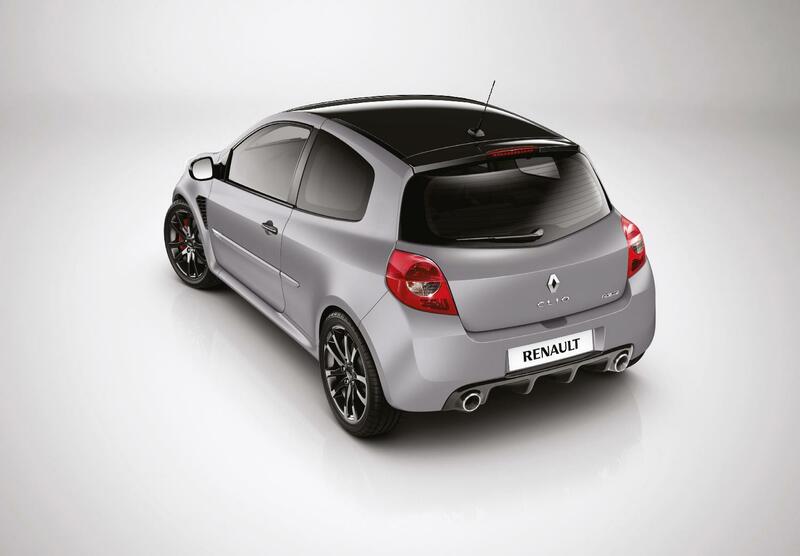 paintwork with gloss black roof, rear spoiler, F1-style front blade, rear diffuser, door mirrors and numerous extra’s (50 total for the UK market).